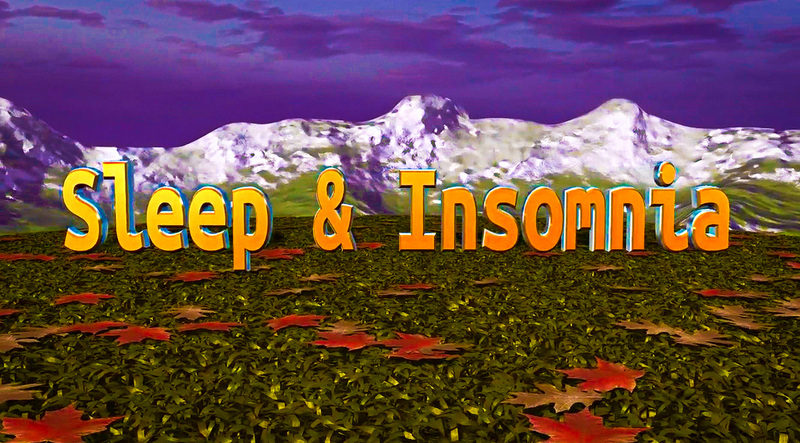 In this video I will go through the steps I follow to naturally cure my insomnia. And how I get better quality sleep. Next Next post: Anti-bacterial Soap is a Registered Pesticide?